Optus today announced it will continue to improve mobile coverage across the South Coast after switching on two new mobile towers in Lake Conjola and Lake Burrill South. The new towers will provide improved 4G mobile coverage and capacity for residents and visitors across the region to make and receive calls, texts and access mobile data. 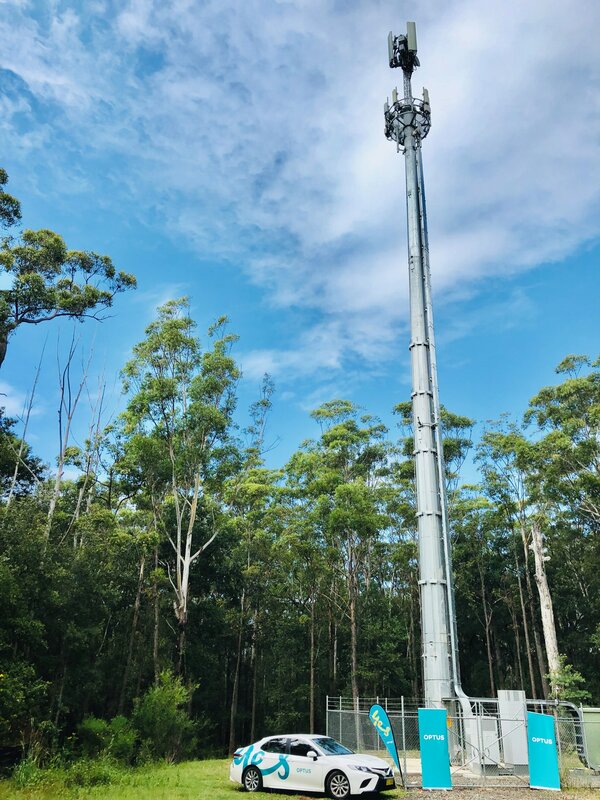 Optus Territory General Manager for Central West New South Wales, Tom ODea said, these new towers will provide a greater depth of coverage and improved capacity to both areas, especially during busy tourism seasons. 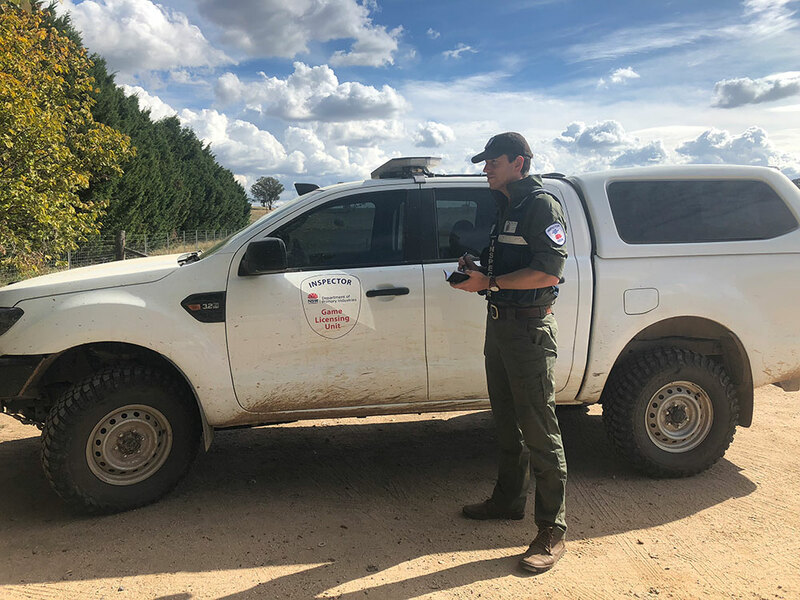 Its great to bringing dedicated mobile coverage to Lake Conjola for the very first time, improving mobile reception and capacity for those in town and the surrounding areas. The site at Lake Burrill South will also bring new coverage to the south of the town and extend coverage for those travelling southbound on the Princess Highway. In addition to this $1.3 million investment, in the last 12-months Optus has also switched on two new towers in Bangalee and Vincentia North, bringing improved coverage across the entire South Coast region, Mr ODea added. We understand the importance for tourism destinations like the South Coast to have dedicated mobile reception and were committed to providing great coverage, choice and value to our customers across the region. Federal Member for Gilmore, Ann Sudmalis MP said I congratulate Optus on developing sites in our region for extra mobile coverage. They have identified areas of particular need during increased tourist periods and addressed this by building new towers. The community as a whole is the beneficiary. Local Optus store manager, Brendan Leembruggen said the completion of these new mobile towers provides a competitive telecommunications alternative for local residents and businesses. Optus is continuing to invest in its mobile network across the South Coast and as the local franchisee here in Nowra its great to know that our customers are continuing to see an improving Optus network, said Mr Leembruggen. Of course, we welcome anyone looking for a new mobile phone plan or an awesome value broadband internet, home phone or TV entertainment package to come down to the Optus store on Junction Street in Nowra and have a chat to the team.